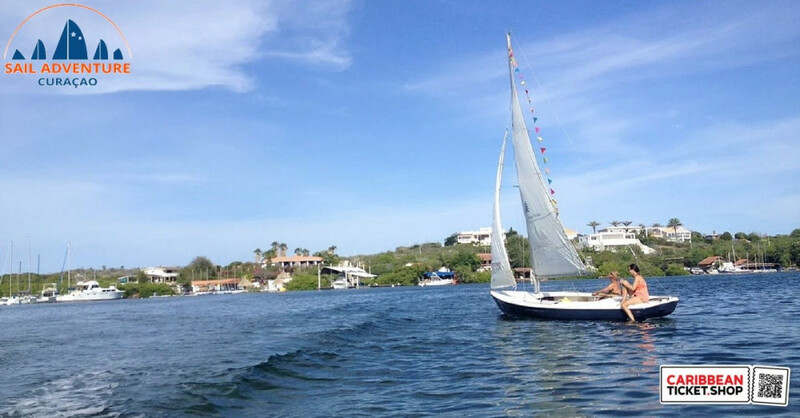 For the most Fun Boat Experience in Curacao, visit Sail Adventure Curacao! Owned and operated by Daniël Diepeveen, a 25 year experienced sailor. He started sailing at the age of 10 in The Netherlands. Now he's a Certified Sail Instructor with a Commercial Captains' Licence and the Skipper of Sail Adventure a Classic 44 foot Sailing Racer. He's been living the Caribbean Dream since 2008 in Curacao since here the Sun always shines and Trade Winds make it the perfect place for daily sailing. His passion for water sports and his energetic character makes him the perfect host for Sail Adventure Curacao. 2 hours of kayaking Curaçaos nicest inland waters! Explore the mangroves and Curacao's inland water in this 2 person kayak. This sloop holds up to 6 persons and lets you explore the Spanish waters for 2 hours, without captain. This sloop holds up to 10 persons and gives you a good time on the Spanish water for two hours, without captain. Please note: Motorized boat captains must have a valid boating license. The Centaur is a 20 foot - 6.2 meters sloop rigged open keelboat built for easy sailing up to 5 passengers. The Optimist is a small, single-handed sailing dinghy intended for use by children up to the age of 15. The Sunfish sailboat is a personal size, beach launched sailing dinghy utilizing a pontoon type hullcarrying a lateen sail mounted to an un-stayed mast. A Sunfish has a wider beam for more stability, increased freeboard and the addition of a foot-well for a more comfortable sailing position. Skipper Daniël takes you on an introduction lesson sailing a Centaur for two hours. Valid for two persons!